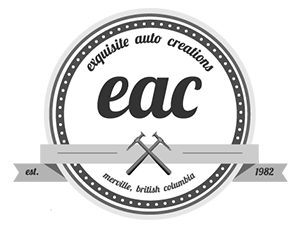 Our mission at EAC is to provide the highest quality product, while formulating a relationship between customer and builder that combines their goals and our unique ideas, creativity & attention to detail. 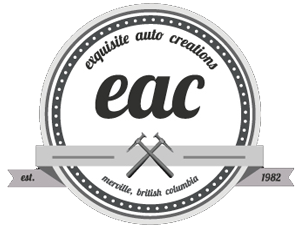 Our specialties range from custom fabrication to 100 point restorations in all facets of the automotive industry, from off-road vehicles to award winning builds. We can accommodate any project big or small.